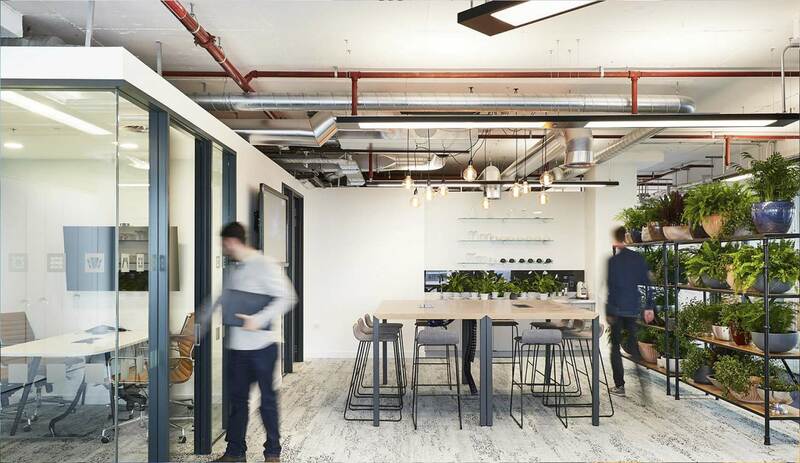 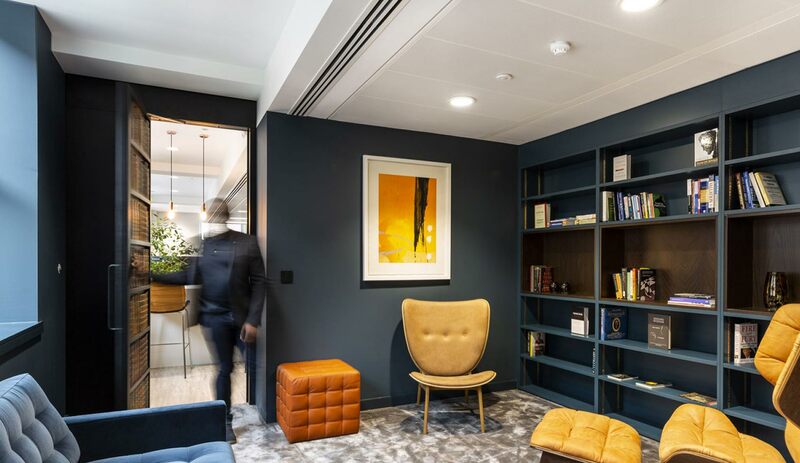 AIS design and build outstanding workplaces. 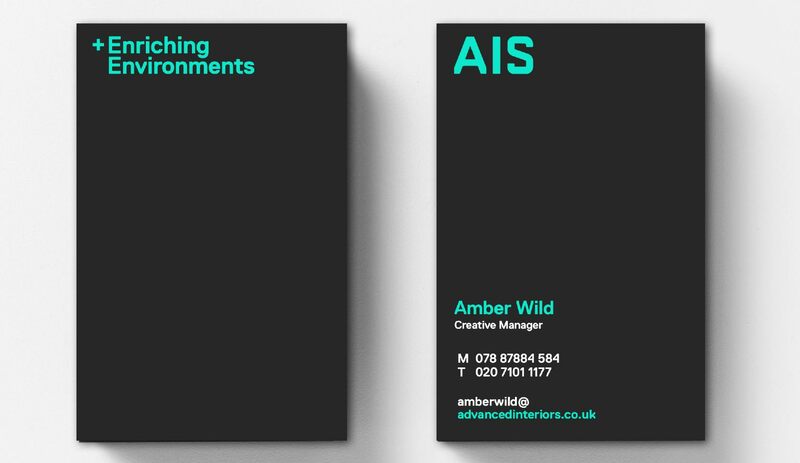 Our brand development work with AIS focused on propelling the company into the future, supporting their growth and establishing them as thought leaders. 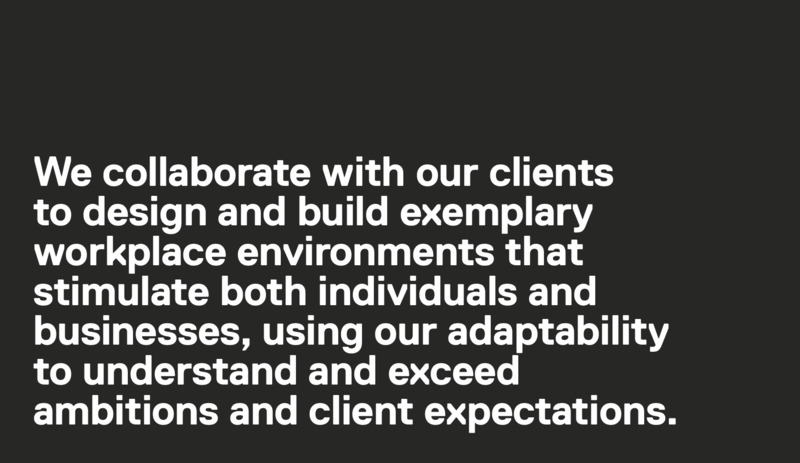 Through brand workshops with their creative team, we developed a new strategic and visual solution. 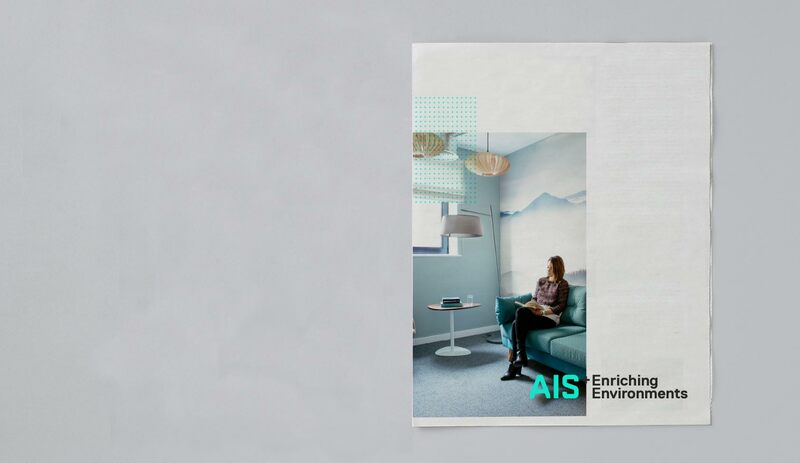 Our insight was driven by the exceptional creative possibilities brought about by AIS — creating environments that stimulate both individuals and businesses. 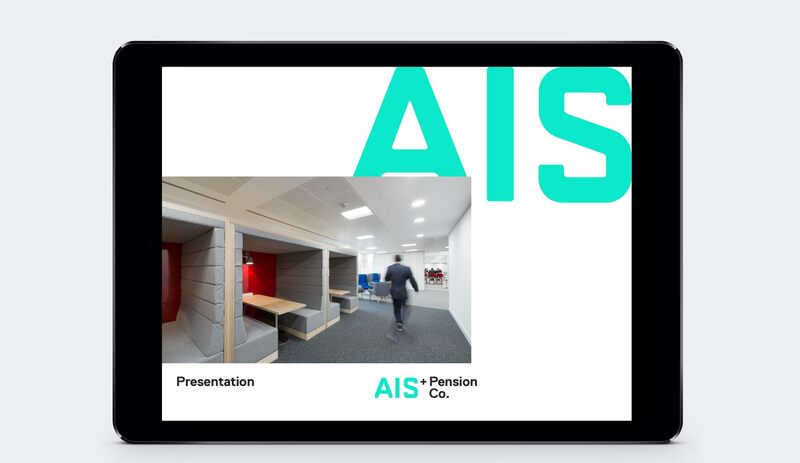 The insight and creativity that AIS put into their projects was not being conveyed. 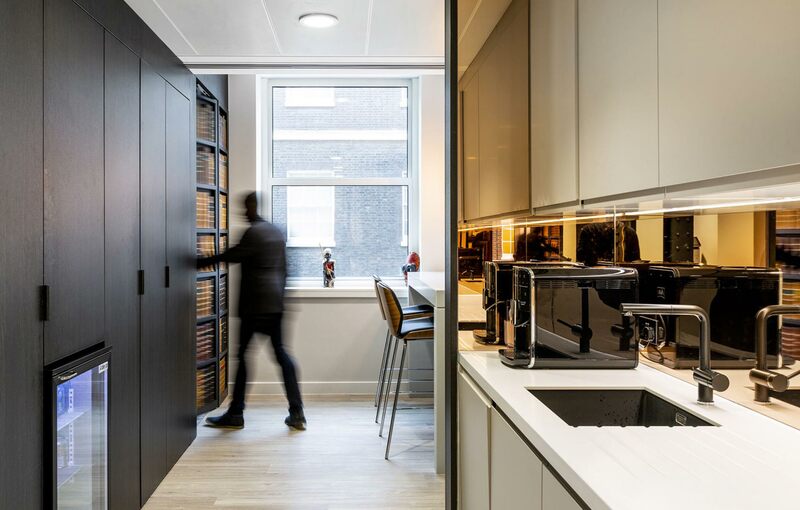 We set out to give them a new voice and distinct visual presence. 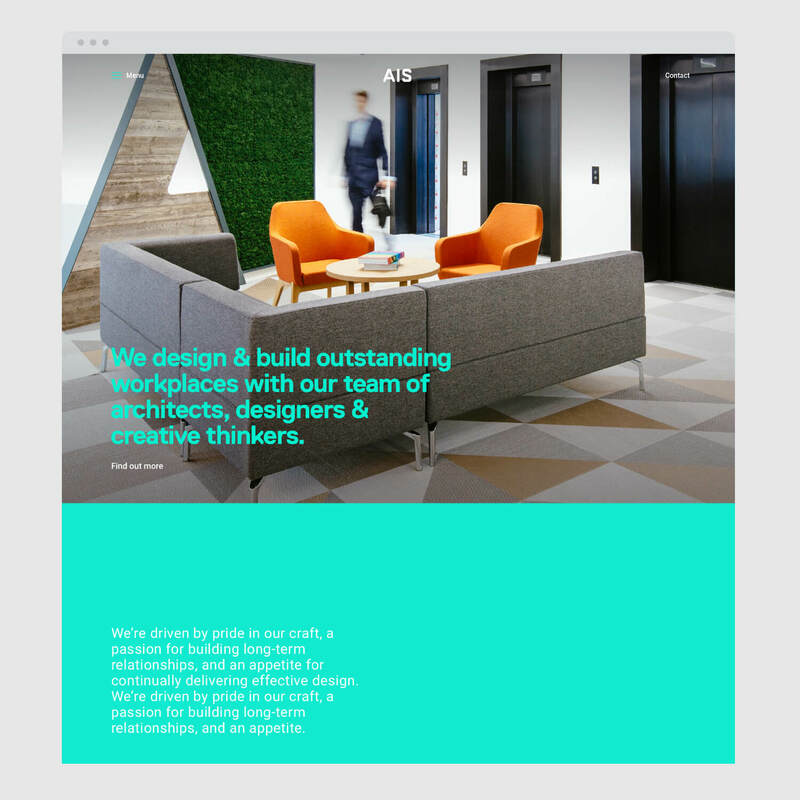 We created a new photographic direction, ensuring people were in the environments designed around them, and developed guidelines to ensure brand consistency. 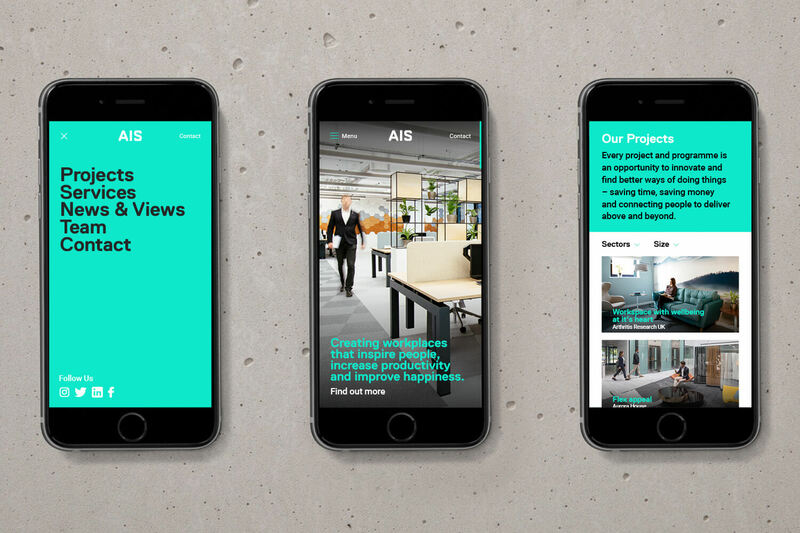 We designed and built a website that encapsulates the brand, matches the design standards of AIS, and positions them as thought leaders in their space.